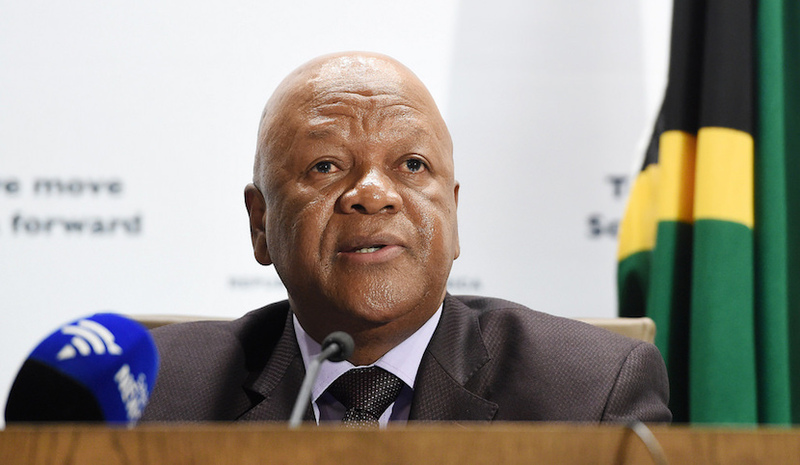 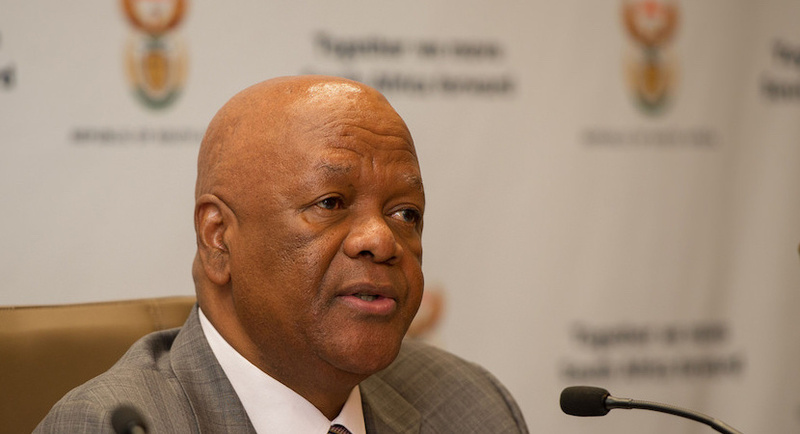 South Africa plans to expand use of renewable power as the coal-dependent nation expects traditional, centralised generation plants to “disappear,” Energy Minister Jeff Radebe said. 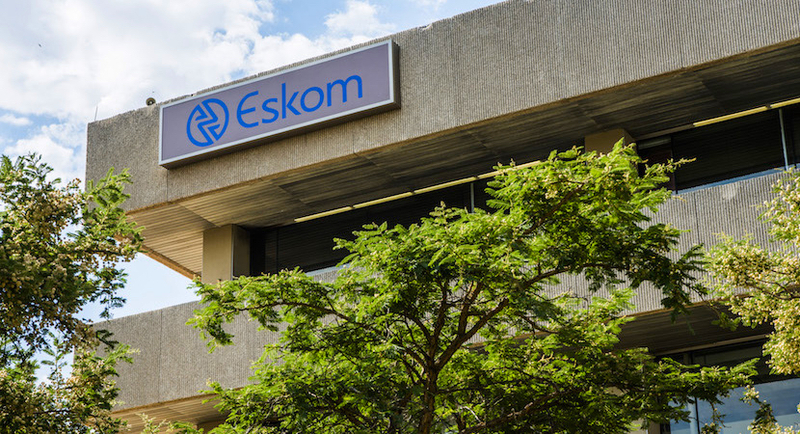 South Africa has dropped proposals to boost supply from nuclear plants in its latest energy blueprint and will increasingly bring in renewable sources as it trims a reliance on coal. 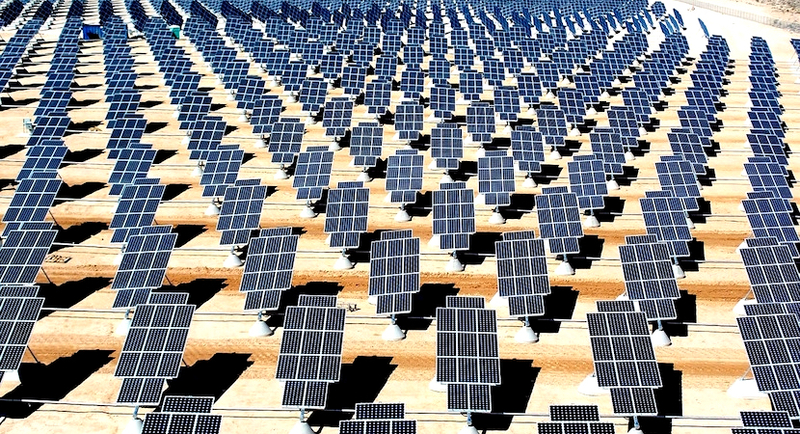 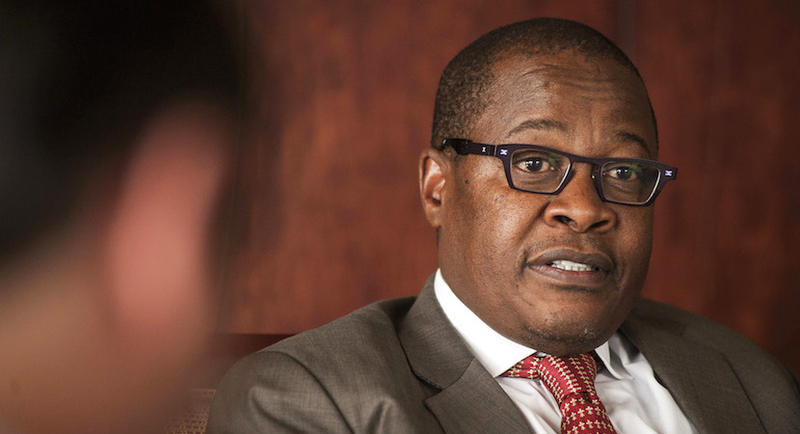 Eskom and KfW, the German development bank, signed a $100 million loan facility to connect renewable-power projects run by independent producers to the grid. 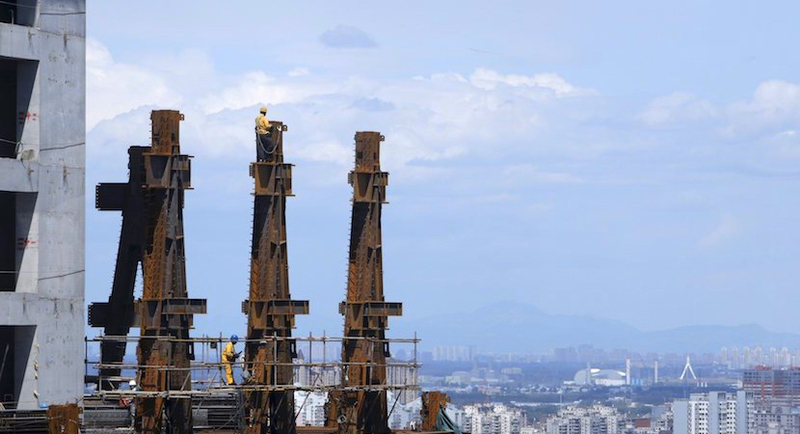 After rethinking the economy and sticking to ambitious plans to turbocharge business and industry across the vast country, China’s leaders have transformed life in the Middle Kingdom.